Following the announcement of its newly offered trading platform under the GWAZY brand name, the CySEC-regulated Cypriot Investment Firm (CIF) Windsor Brokers Ltd. has launched an IB-portal for GWAZY to support introducing brokers and partners offering the platform. Forex Magnates had covered the original launch of the platform in Q3 2013, as well as conducted extensive research into the nature of Hybrid-style trading platforms that combine new methods of trading with traditional approaches to form a hybrid or new way to trade. This research included the GWAZY platform and is available in our previous Quarterly Industry Report (QIR) for the last quarter of 2013, and similar topics were covered in our latest QIR report for Q1 2014 which was just published last week. The new GWAZY IB Portal is web-based, provides IB’s with a professional administration panel, a user-friendly dashboard, a complete client management and reporting system including up-to-date performance reports and exclusive technical support, according to the press release description. 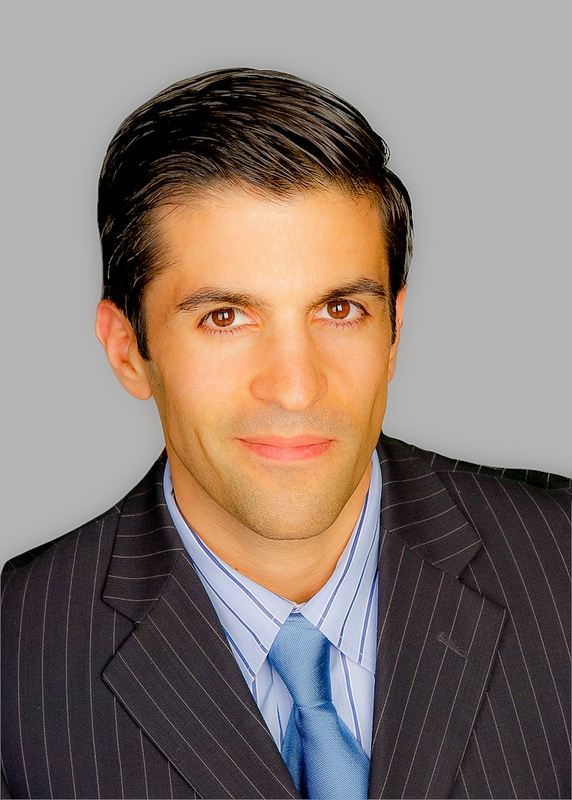 Forex Magnates received comments from Jubran Jubran, Head of Business Development at Windsor Brokers Ltd, who explained further regarding the launch,“The GWAZY IB Portal is a value added service that allows our partners to have full control, flexibility and tracking capabilities over their operations. GWAZY is already a unique platform and a brand new trading method. For this reason we were enthusiastic to introduce its dedicated IB Portal which is simple and user-friendly yet incorporates all necessary records and reports for referrals, activity, conversion and performance in one centralized station. The IB Portal follows the same principal as the GWAZY trading platform itself; easy, fast and efficient. Headquartered in Limassol, the company had recently made the portal live, and followed with an official press release today. 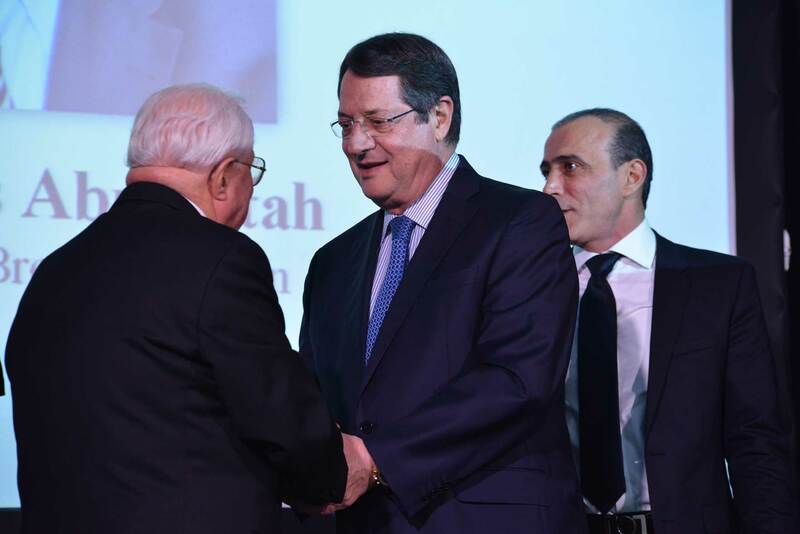 The news follows from earlier this year when the company celebrated its 25th anniversary with the President of the Republic of Cyprus providing a key-note speech during the celebration. 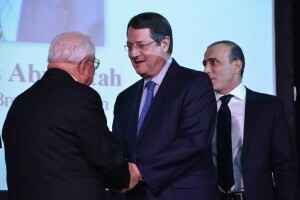 The President of Cyprus Nicos Anastasiades (middle) awarding the founder of Windsor Brokers Nicolas Abuiatah (left), and Johny Abuaitah (right). The company said that it was ranked in the top ten of CIFs in Cyprus based on capital reserves in 2013, and maintains CySEC authorization with passports through Europe via FCA registration within the European Economic Activity (EEA) area. In similar news from last year President Anastasiades had attended and spoke to guests during the inaugural opening of the IronFX office in Cyprus, after its headquarters were relocated there, as covered by Forex Magnates. In addition, according to people close to the developments the GWAZY platform although initially launched for inexperienced traders by using a simplified trading method that is easier to understand, a more sophisticated version is expected to attract the attention of more advanced traders, which could help propel the platform further into an expanded target audience. Forex Magnates will hold – in conjunction with Conversion Pros – the IFX EXPO International event in Cyprus, for the 3rd year, this May 27th through the 30th, in Limassol, with more information available for registrants on the event homepage.